A clear introductory account of the work of Geoffrey Hill, who is widely regarded as one of the finest British poets of our time. 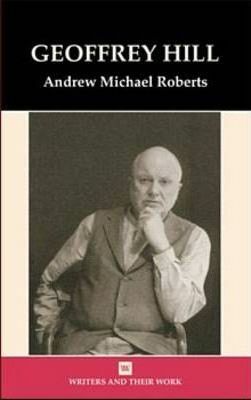 Andrew Michael Roberts is Senior Lecturer in English at the University of Dundee. His publications include books on Conrad and Masculinity and The Novel and articles on twentieth-century fiction and poetry. He is currently co-editing a collection of essays, Poetry and Contemporary Culture.